Most of us would consider metal as something which will appear where you would need durability. It hardly comes into the conversation when we talk about beauty or aesthetics. However, metal does have its own bling and an industrial vibe which can be worked creatively. And if you think that you can play around with metal and its highly intriguing, dramatic look and feel, then have a look at our collection of metal effect bathroom tiles. A highly common and durable application in retail, education, office, residential and industrial buildings, metal is strong and has its own comfy, glint feel. And this is exactly what our metal bathroom tiles try and recreate. The beautifully rugged, mesmeric durability and glitzy appearance. One of the best ways to define your space and bring a new, fresh outlook to the setting, our selection of metal bathroom tiles are bold and will be a dramatic addition to the setting. A great way to bring a whimsical, refreshing vibe to the interior design, these metal effect bathroom tiles will be an iconic presence in the setting. 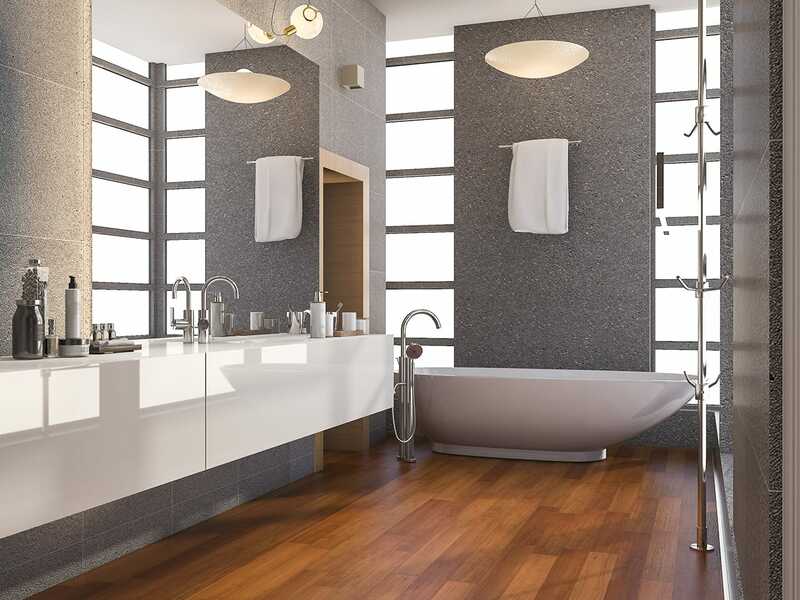 Available in an array of sizes, styles and textures, these bathroom tiles can be used in a myriad of interesting ways and will bring a functional and decorative touch to the space. Cost-effective, easy to install and easy to clean and maintain, our metal effect bathroom tiles are one of our most popular tiles and offer great beauty and protection to your project. Perfectly suited to residential and commercial projects alike, these metal tiles have been installed in restaurants, hotels, bars, movie theaters, shopping malls, colleges, offices, homes and other spaces and have simply added interest and durability to the setting. Our metal effect bathroom tiles have the most magnificent sheen and surface variation which will give you the most authentic metal look. They consist of a protective coating which contributes to low maintenance and will ensure they don’t become unattractive as they grow old. If you’re looking to bring the rugged and rough industrial look to your interior space with the comfort of a modern home, then these metal bathroom tiles are perfect for you. They have all the makings of giving you a visually appealing, shiny look till times to come.